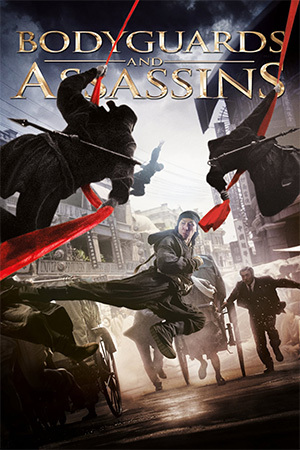 Well it’s finally here, the long awaited film from Teddy Chen, ‘Bodyguards And Assassins’. With a cast of who’s who and a surprise or two cameo-wise, does the film live up to its billing as one of the most anticipated Chinese films in recent years? 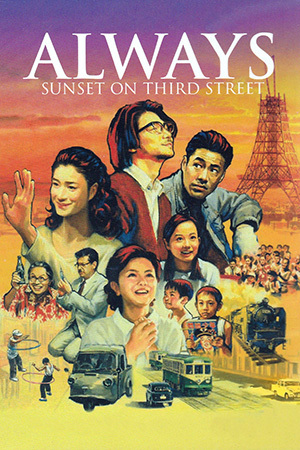 First let’s talk story; Set in Hong Kong in 1906, activist Chen Xiao-Bai (Tony Leung ) visits his friend and businessman Li Yue-Tang (Wang Xueqi) to let him know that Sun Yat-Sen (Zhang Hanyu), the revolutionary figure will be meeting with the other activists in Hong Kong with a view to overthrowing the Qing government. The Qing court, on learning of Sun’s trip to Hong Kong, sends out its best assassin Xiao-Guo (Hu Jun) to make sure the revolutionary leader never reaches the meeting. 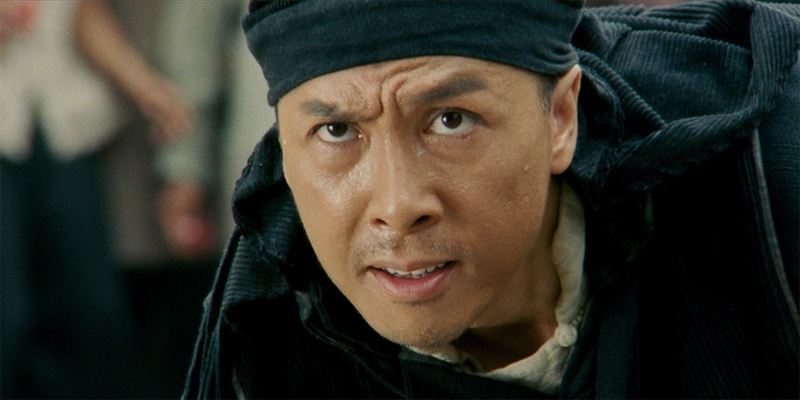 Xiao-Guo and his gang first wipe out a group of veteran soldiers, led by Fang Tian (Simon Yam), who were charged with protecting Sun, and then kidnap Chen. Li then decides to step in and help keep his missing friend’s hope alive by taking up the mission. To do this he realises he’ll need a group of bodyguards to make sure Sun gets out of Hong Kong alive. 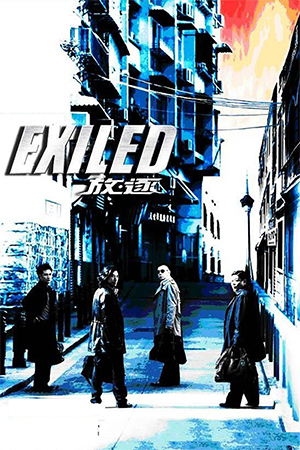 That group includes Tian’s daughter Hung (Li Yuchun), family rickshaw driver Ah Si (Nicholas Tse), street vendor/ex-Shaolin monk Stinky Tofu (Mengke Bateer), disgraced aristocrat-turned-beggar Prince Lau (Leon Lai), and policeman/gambling addict Chung-Yang (Donnie Yen), who was once a spy for the Chinese assassins. With the assassins surrounding Central ready to attack and the British-run police force refusing to interfere, will the group of misfits help Sun get out of the city alive? And which of them will survive the deadly attacks of the Qing court? Well what we have here is a drama, a stunning, visual treat and a story driven one. Chen sets up his characters one by one, lining them up and donating enough time to flesh them out before moving onto the next. Each comes armed with their own distinctive character traits and, more often than not, slightly floored personas. This sets things up quite nicely but does so in the first hour or so, and there is not a fight sequence in sight until the final hour when the action kicks in. For all its visual stimulation, and it is a gorgeous looking period piece, it’s still a fraction away from a 5 star movie. 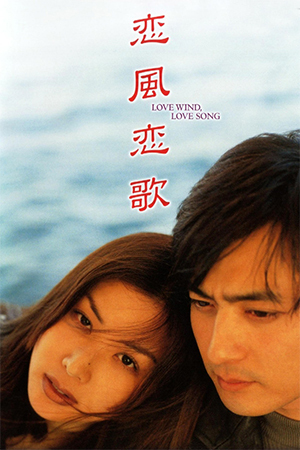 This is only because the action is quite fragmented, in particular the Leon Lai sequence that is cut away to give a more dramatic feeling. I also felt the action was edited a little too tightly, but that’s probably me being picky with my action scenes. 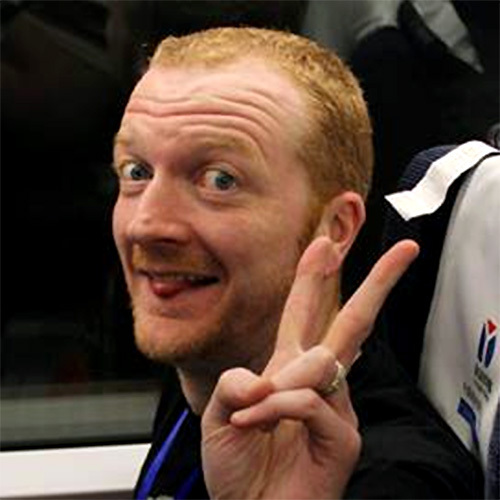 Podcaster and writer. 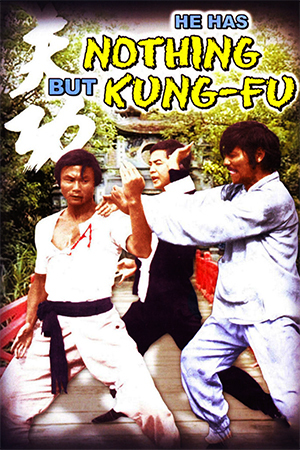 Find more of my work at EasternFilmFans.co.uk.